Great blog post! 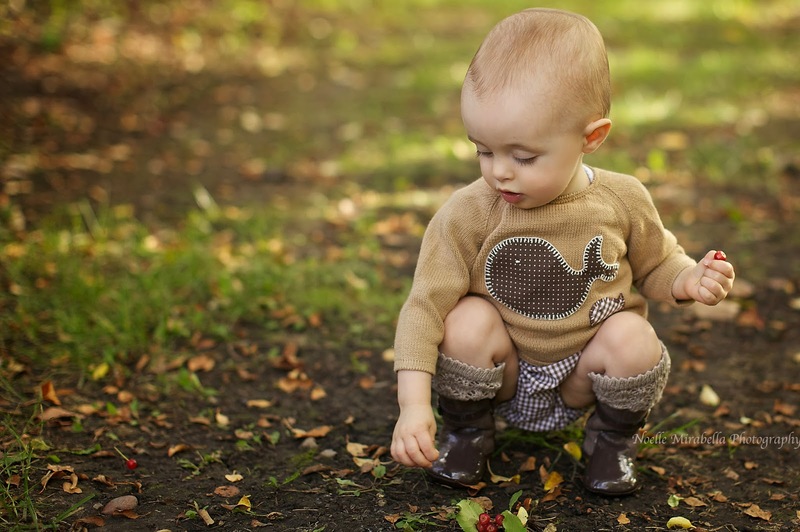 Thanks so much for including our newborn baby moccasins. Gorgeous choice as always! Thank you very much! 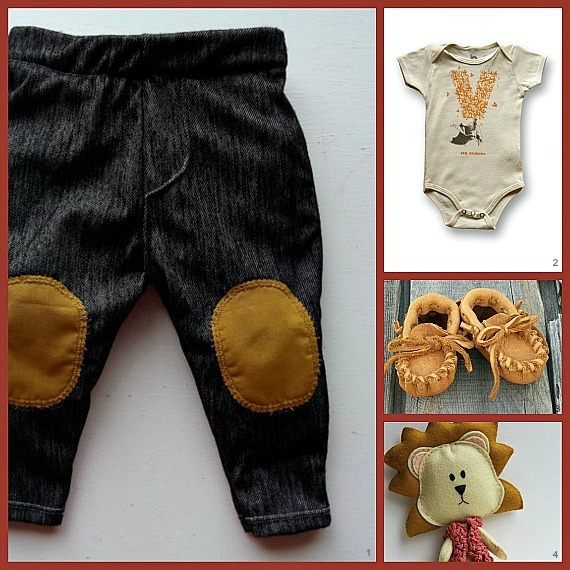 I love the little mini moccasins and the lion!